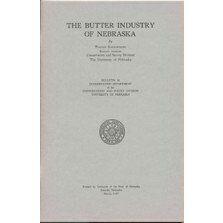 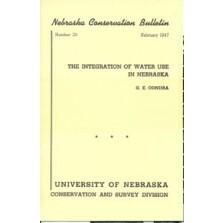 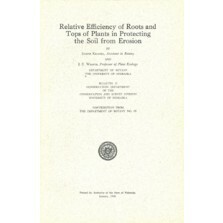 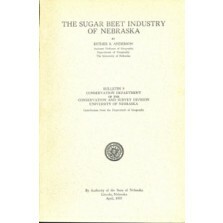 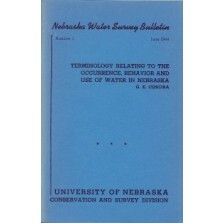 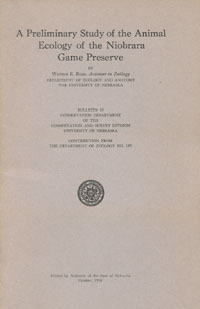 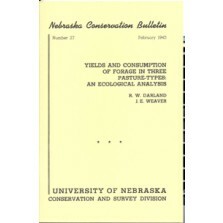 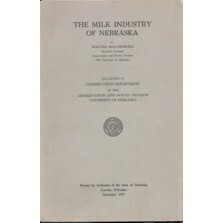 Conservation Bulletins (CBs), are short treatments of biological, agricultural or industrial subjects published through the years by the Conservation & Survey Division. 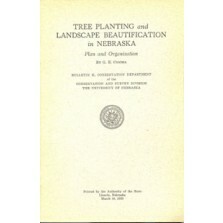 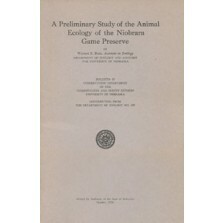 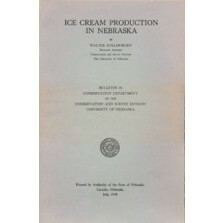 Many of these are historical in nature, note the publication dates provided in the description. 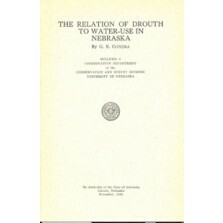 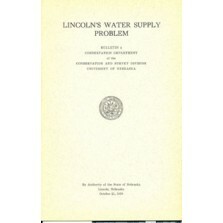 Many are out of print, an unbound copy will be provided.